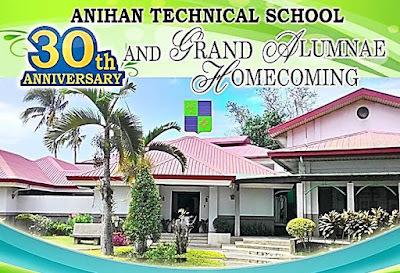 Anihan Technical School celebrated its 30th Anniversary and Grand Alumnae Homecoming last June 7, 2016. 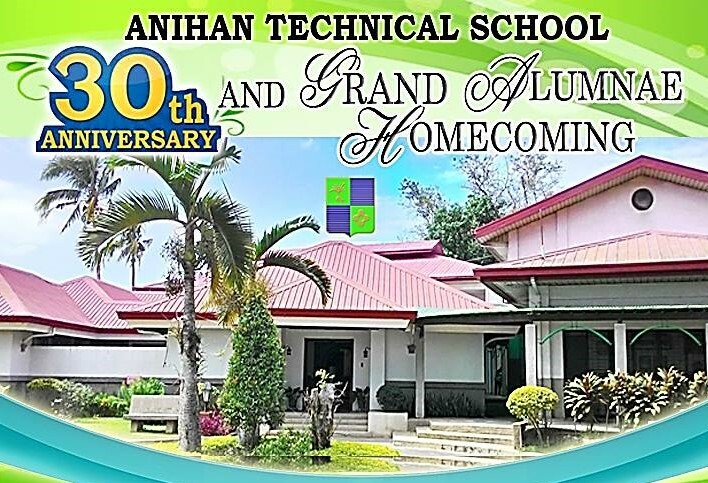 Invitation sent to all Anihan Alumnae. Aside from their Alumni (staring batch 1986 up to 2016), former Directors of the school participated in the event.